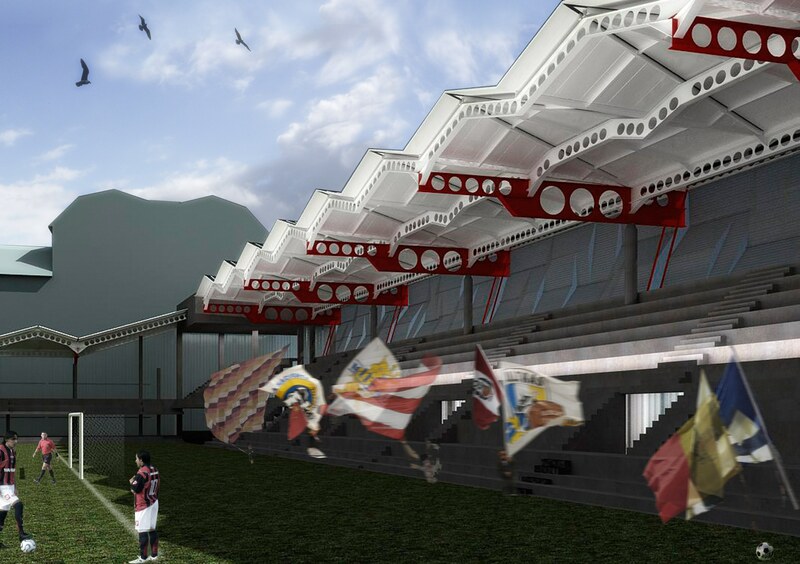 In 2012 it was held a competition to solve the particular design of the National Stadium (football and rugby). 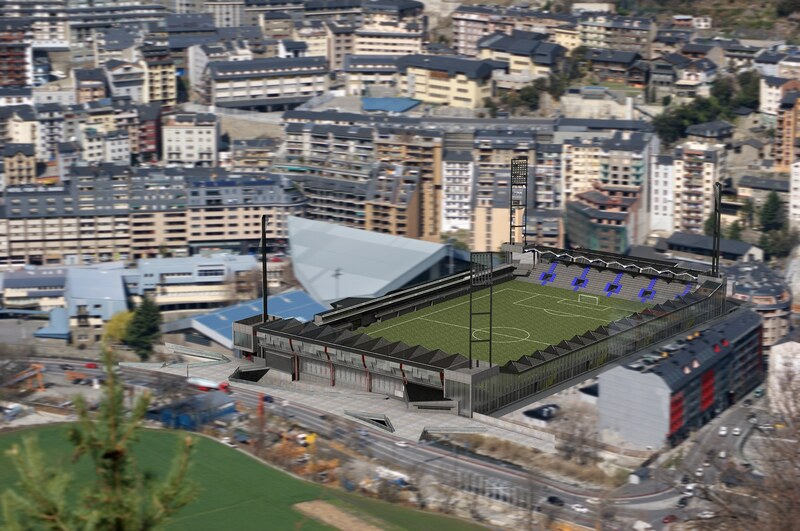 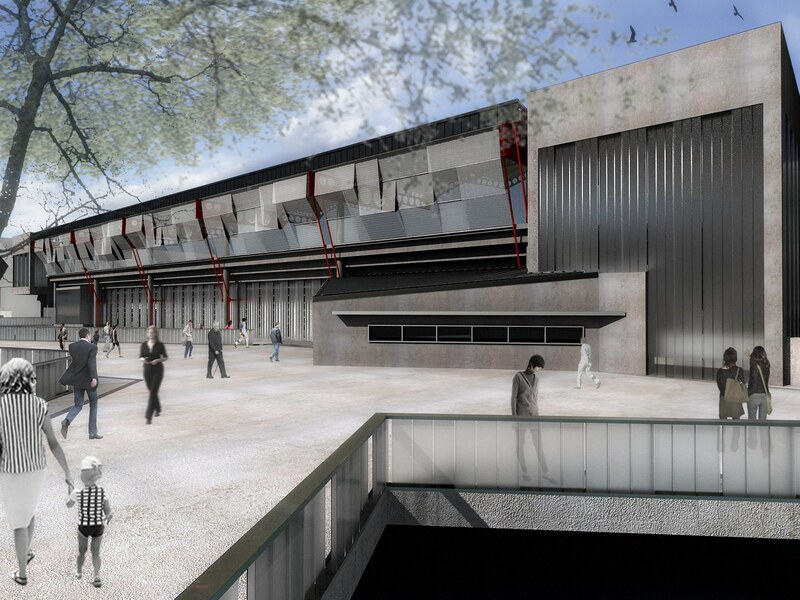 The site was located between a couple of sports centres and residencial buildings, in Andorra la Vella. 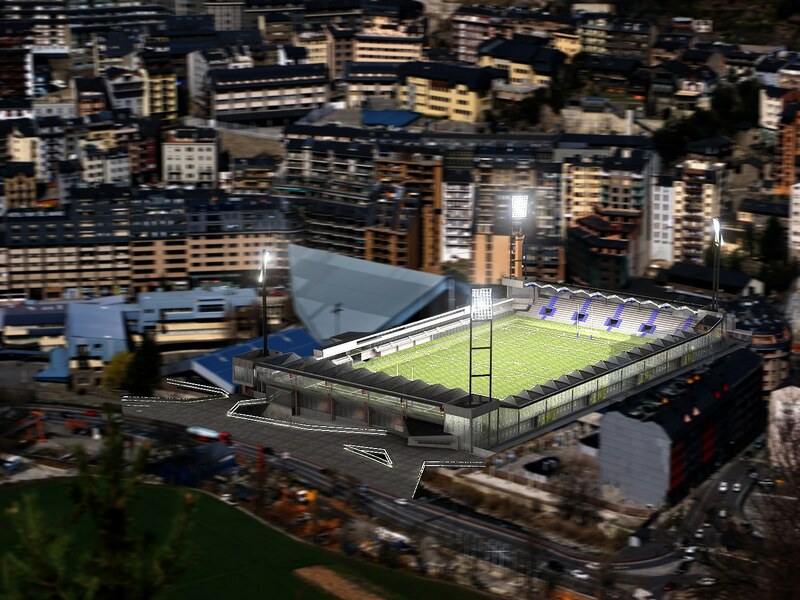 The capacity had to reach 5.000 spectators and it would be required all installations that UEFA defines for this type of sport facilities.